Glenn Jacobs, best known as Kane – a long-serving WWE superstar and former world champion – has been elected mayor of the third-most populous county in Tennessee. Running as a Republican, Jacobs defeated Democratic candidate Linda Haney 31,739 votes to 16,611. Jacobs was born in Spain and grew up near St. Louis, Missouri, though his character Kane is infamously billed as hailing from either ‘Hell’ or ‘parts unknown’. The 51-year-old unseated a Democrat to become Knox County’s 29th mayor, running as a libertarian and promising tax cuts along with improvements to education and infrastructure. As of the 2010 census, the Knox County population was 432,226. Jacobs, whose wrestling persona nickname is The Big Red Machine, said he was met with pretty astounding laughter among the political establishment when he first announced his plans to run for mayor but that made him want it even more. The wrestler had wanted to become a professional footballer until a knee injury shattered the dream. He later chose wrestling. 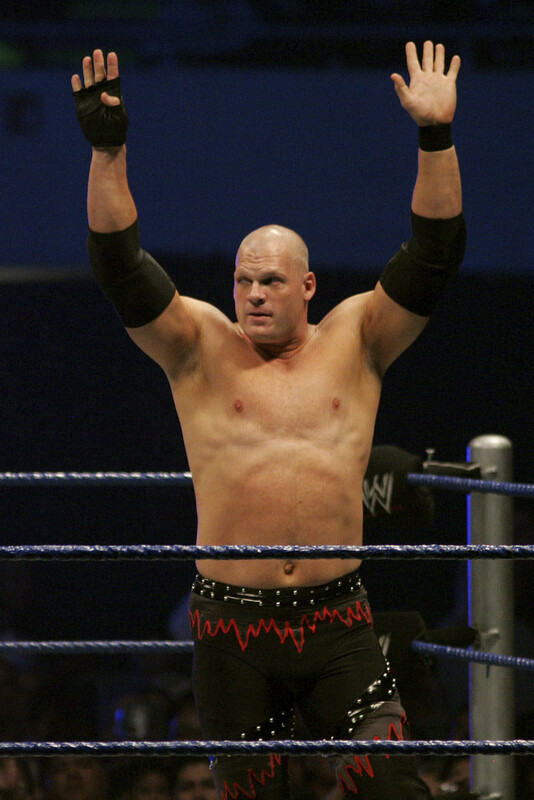 Kane, who stands at 7ft, signed for the WWE in 1996 after performing in different local competitions. He adopted the Kane name in 1998. Kane is part of the famous WWE Brothers of Destruction, alongside Undertaker (real name Mark William Calaway) and they both performed as tag team partners and won championships together. They also feaded on and off in their career.